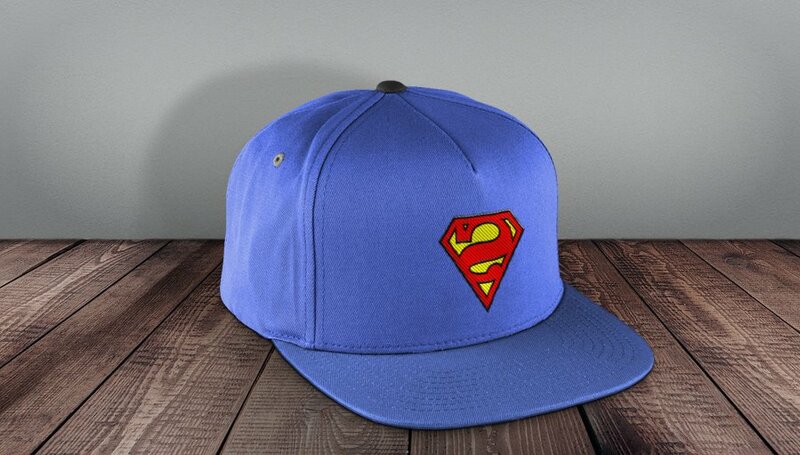 Free Cap PSD mockup that you can download and use for both personal and commercial projects. The baseball hat mock-up comes with a fully layered PSD file with styles intact so you can change the colors, the background, the logo, etc. Hope you like it, enjoy! Our new Photoshop freebie is a cool baseball cap PSD mockup that you can use to display your logo with a realistic embroidered effect. This is a free PSD Cap, fully layered. You can use this mockup for Corporate Identity, Branding Mock Up, etc. 1. Open the "embroidered-cap-logo-mockup-free-psd.psd" PSD file and simply add your logo inside the "ADD YOUR LOGO INSIDE(www.psd-dude.com)" smart object. Double click on its thumbnail to open it. 2. To change the colors of the baseball cap mockup use the Color Overlay style. To darken the color use the "black/white" adjustment layers. This PSD mockup is free for personal and commercial use with attribution. Do not redistribute the file on other websites. You will have to join our community(free registering) to download the file for free. This unique PS action will allow you to create realistic embroidered logo badges, patches and insignia in Photoshop. The result contains easy to edit layers with layers styles intact so that you can customize the embroidery effect. Do you want customized embroidered logos? We can create an embroidered logo for you in JPG/PNG format, 1800px, RGB color, 72 DPI. The price is 15$/image. If you want customized embroidered logos you can contact us here. 8 comment(s) for "Free Cap Mockup PSD with Realistic Embroidered Logo"
Hi, I've logged in but can't find the download btn, I keep on going to the same page over and over again when I click on the DOWNLOAD link. Hi, You have to be logged in first. Thank you brother you help me so much.